Longtime PlayStation supporters were heartbroken to find that the latest from Insomniac Games is going to be exclusive to the Xbox One. Sunset Overdrive goes against the flow of tradition for the development team, which has been responsible for a handful of PlayStation defining series like Spyro the Dragon, Ratchet & Clank and Resistance. Fuse, the company's most recent game, was released on the PlayStation 3 and Xbox 360 through the EA Partners program, marking the first time the company published a game on multiple consoles. However, it appears the allure of the Xbox One's cloud features were too great for Insomiac to resist. CEO Ted Price wrote a statement on the company's official website explaining the exclusivity decision was based on the Xbox One's cloud capabilities as being "a perfect fit" for the game, despite being "initially hesitant to shift back into an exclusive arrangement." "When we first began discussing this idea with Microsoft, we were initially hesitant to shift back into an exclusive arrangement. But as the Microsoft team began introducing us to the abilities and philosophies driving the development of Xbox One, we knew that Sunset Overdrive was a perfect fit. The Xbox One and Xbox Live will support our ambitions to create an ongoing two-way dialogue with our community." Insomniac also claims that the Xbox One allows for shorter development periods and allows for faster releases of updates, including guns, characters, storylines and even up to date social commentary and Internet memes. We had used Sunset Overdrive as a prime example of how Microsoft clobbered Sony in the exclusive games race and even called it the best looking of the bunch. It's a shame for me, or any other Insomniac fans living in Japan, won't be able to play the game because it looks like it could be a lot of fun. Price had also emphasized that this does not mean the end of Insomniac's relationship with Sony. Not by a longshot. "While we are excited about partnering with Microsoft on Sunset Overdrive, that doesn't mean we can't or wouldn't make games with our longtime friends at Sony. That's the magic of being an independent developer." Anybody hope that Insomniac finds its way back to its roots eventually? 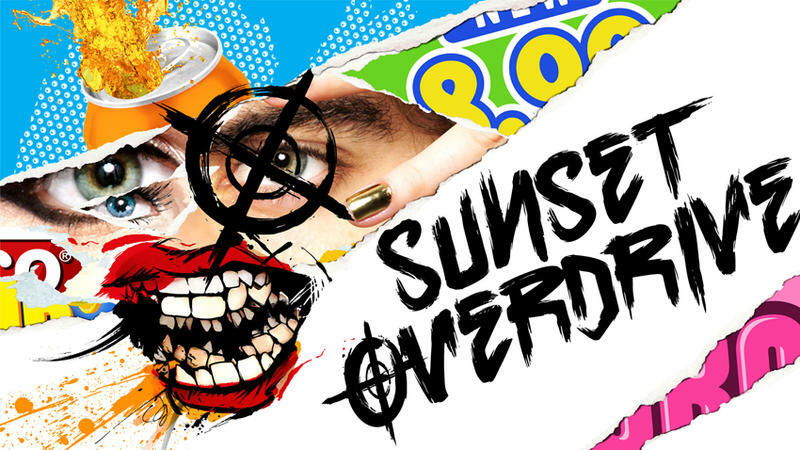 Any PlayStation fans out there tempted to jump sides by the promise of Sunset Overdrive?